Where no borders exist, open source finds its natural Space! 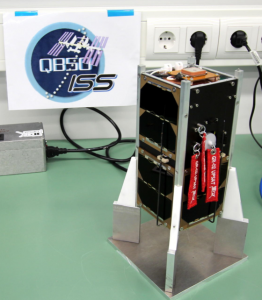 The University of Patras Satellite (UPSat) is a 2U Cubesat satellite constructed and delivered by Libre Space Foundation, begun by the University of Patras as part of the QB50 mission. 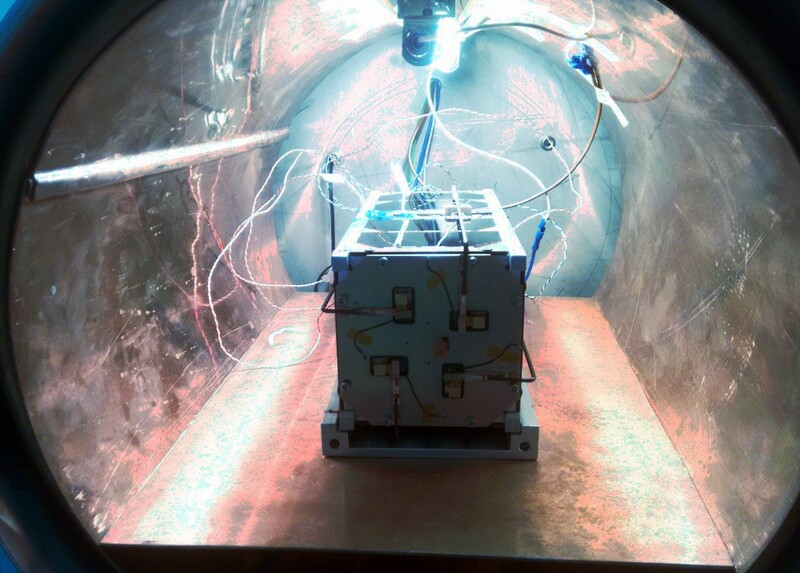 The UPSat mission aspires to be the first completely open source satellite ever launched. Manufactured in Greece, it keeps the use of COTS (commercial off-the-shelf) components to an absolute minimum. All subsystems of the satellite were designed, constructed, assembled and tested from scratch in an open source software and hardware manner, under the provisions of the CERN-OHLv2 and GNU-GPLv3 licenses respectively. Hackerspace.gr has provided lots of its infrastructure, manpower, and know-how to enable to enable to local design, manufacturing, coding, integration, and preliminary testing of UPSat. The satellite is scheduled for launch on March 28 from Cape Canaveral on an Atlas-V rocket, and will be transferred to the International Space Station by a Cygnus orbital transport spacecraft. UPSat is a nano-satellite with dimensions of 20cm x 10cm x 10cm. The aim of the QB50 mission in which UPSat participates, is to create a network of fifty cubesat satellites made by universities worldwide to study the lower layers of the thermosphere, which are the least explored parts of our planet’s atmosphere. Combined with other missions and laboratory data, the collected data of QB50 will significantly improve the models that describe the atmosphere of our planet. The mission is designed and coordinated by the von Karman Institute of Fluid Dynamics. University of Patras and Libre Space Foundation aspire to create an open source ecosystem around satellite and space technologies. The return on investment towards an open source development method is expected to be significant, kickstarting a new knowledge and building ecosystem around space engineering and technologies. The latest project updates can be found on the UPSat website and the progress can be followed through the public GitHub repository.